The Maj. Gen. Robert M. Joyce Installation Management Academy, School for Family and Morale, Welfare and Recreation, announced the recipients of the Fiscal Year 2014 Family and MWR Exemplary Workforce Development Award. The DOD Safe Helpline — a crisis-response resource that provides sexual assault victims with an anonymous and confidential system of support 24 hours a day, seven days a week, from anywhere in the world – marks three years of operation this month. 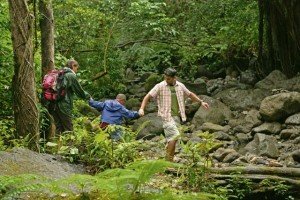 Safety Corner: Are you ready to ride? 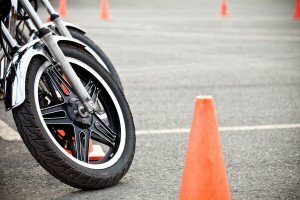 Ways for motorcyclists to prepare themselves and their bikes. The Personal Property directorate at Military Surface Deployment and Distribution Command manages the Department of Defense’s Privately Owned Vehicle shipping program and wants service members to know there are several changes in the program starting May 1. 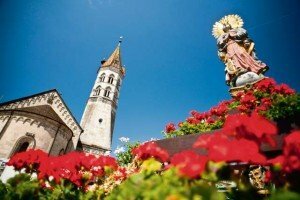 For all those seeking to unwind from the everyday stresses by spending time out in nature, the “Landesgartenschau,” or state garden show, in Schwäbisch Gmünd, 50 kilometers east of Stuttgart, might be worth the trip. 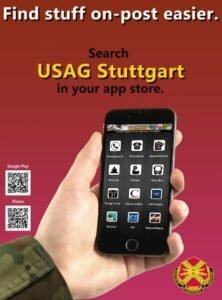 U.S. Army Garrison Stuttgart is one of several installations that have established a Green Boot program to recognize organizations for taking significant steps to reduce waste and preserve resources. Spring is here and people are heading outdoors to enjoy the balmy weather. 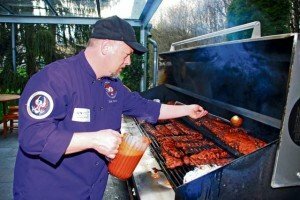 Chef Dirk Yeaton, the “Grill Sergeant” at the Murphy-Goode Winery in Northern California, visited the Stuttgart military community March 26 and 27 to prepare food for service members, civilians and their families, and share tips on cooking, and tasting and selecting wines. 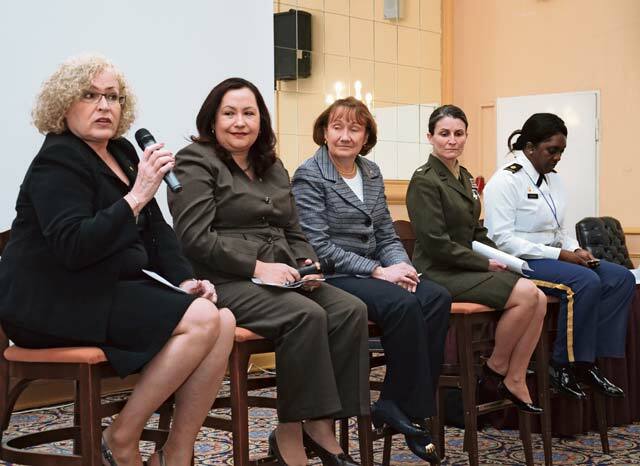 Women took center stage during the U.S. Army Garrison Stuttgart’s fifth annual Women’s Leadership Forum at the Swabian Special Events Center on Patch Barracks March 27. 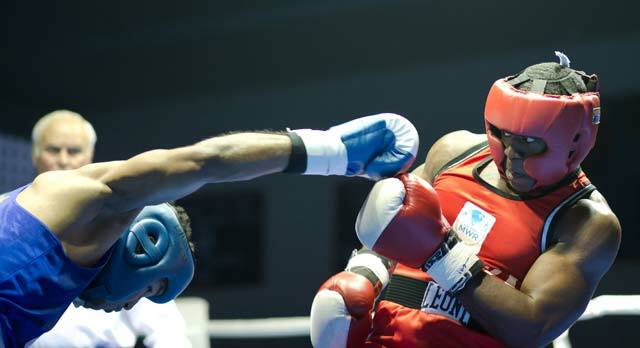 Team Stuttgart won the “Rumble in the Gart” invitational boxing tournament April 5 at the Patch Fitness Center on Patch Barracks, beating out 10 other teams through 15 bouts for the top slot, with Fit Boxing Esslingen in second, and Team Kaiserslautern coming in third. U.S. forces personnel in Germany can now get seasonal license plates for vehicles they do not use throughout the year. 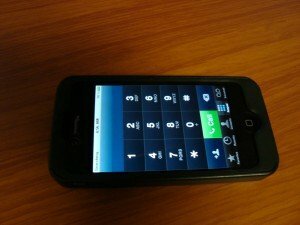 Cell phones contain precious and non-ferrous metals, as well as detrimental elements, chemicals and contaminants. 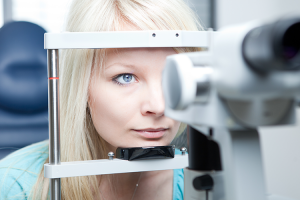 Eye injuries can damage vision and even cause blindness, but most can be prevented.